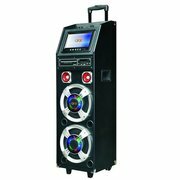 Looking for a cool addition to your next party? 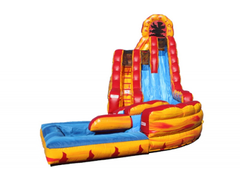 Look no further than the Double Lane Fire N Ice, an exciting inflatable that rocks a red/blue color scheme and features a large waterslide with two lanes! 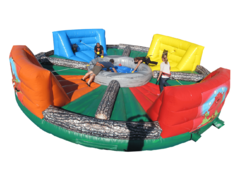 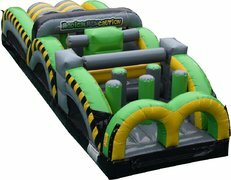 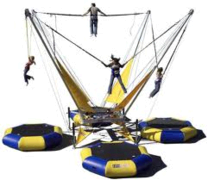 This inflatable stands over two stories tall and is sure to leave a lasting impression on your guests! 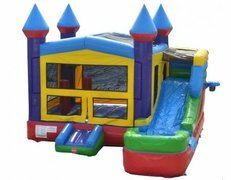 Booking for a Saturday event? 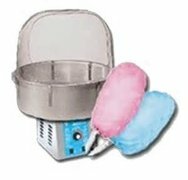 Please specify whether earlier delivery is okay in the order form, as we are sometimes able to deliver one day earlier at no additional charge.